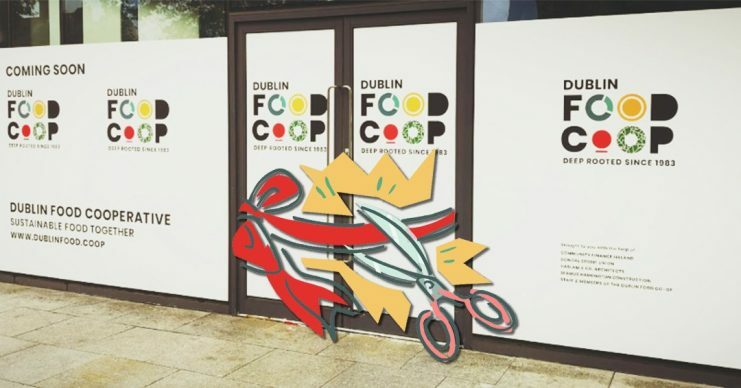 From its humble beginnings in the early 80’s, the Dublin Food Co-op has blossomed into Ireland’s flagship wholesale co-operative with nearly 2,000 members. While now firmly grounded as a permanent fixture for anyone in search of a rich shopping experience, quality organic produce and access to bulk ordering, the Co-op has never quite found its own permanent home. Growing and developing over the years, the Co-op has moved several times and has been located at Newmarket since the recession hit as it searched for a suitable permanent home. Following years of probing Dublin’s competitive property market, the co-op appears to have finally found a home fits for its needs in Kilmainham Square. The premises at the Old Chocolate Factory is set to open its doors this Saturday to herald in a new chapter for the co-op and its evolving membership. “We started out as a small group of environmental activists looking for access to sustainable food. At the time, it was very difficult to find” Sam Toland, secretary for the co-op, told The Green News. The co-op, Toland said, is very much focused on the triple bottom line: people, planet, profit, with an emphasis on the people – its members. The co-op’s members played a big role in funding the new premises, raising €60,000 through the ‘Help Us Grow’ campaign to complement funding received from Community Finance Ireland. In recent years, the co-op has been further energized by an increase in inward migration to Ireland, leading to a diversification in the co-op’s member-base and product offered. People from the likes of Italy, Spain, and France, for example, which already has a strong tradition of consumer co-operative, has been drawn to the Co-op. “Most recently, our membership has been invigorated by a new wave of environmental activists keen to ensure that their consumption has the least impact possible,” Toland says. Aoife Hammond, the Co-op’s Acting General Manager, says that the growth in membership has led to the structure of the organisation changing distinctly over the years, and the organizational style has grown and adapted in reaction. “Having this involvement from our membership means that our methods of organising are constantly growing and changing with the people that are involved at the time,” Hammond says. “This is what keeps the co-op such a dynamic and interesting organisation to be involved in. I’ve worked here for 11 years and I learn something new every day”. While the premises is a “big departure” from the co-op’s traditional market set up, Hammond says that that the move also presents an opportunity to own a space “purpose-built for our needs”. The new space, she says, provides the co-op with the space to build upon its “sustainable food and sustainable living ethos”. Hammond says that the organisation will promote waste-free shopping at their Kilmainham premises, expanding its range of zero-waste products by 180 per cent. 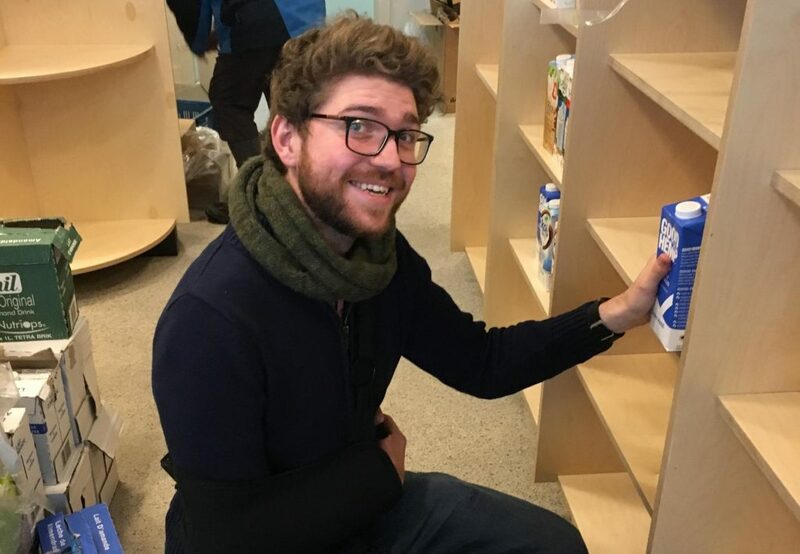 “In order to help members and visitors get used to the transition away from single-use plastics, we will have volunteers in the shop assisting people with how to correctly use our dispensers and giving them tips on how to make the most of their existing bags, jars and containers,” Hammond says. The co-op recognizes the importance of promoting engagement with the local community, which Hammond says is “crucial to its development”. “Since news of our move to Kilmainham has been made public we’ve been blown away but the level of support from the local community. 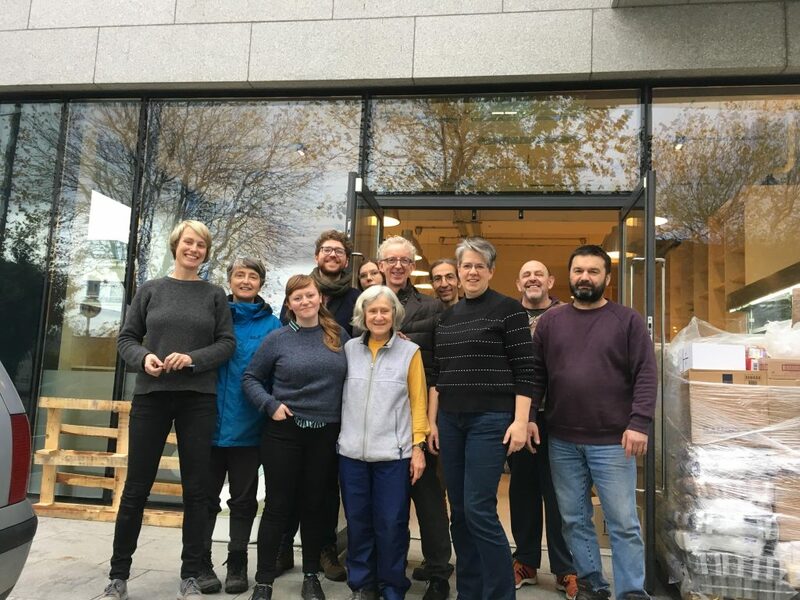 “The Kilmainham Inchicore network has already been in touch about collaborations, the local residents association has sent us a warm welcome and many residents in the area have been in touch to wish us well”. Residents’ support will be greeted in return by the co-op’s use of their Kilmainham premises as a community hub where training, talks and meetups will take place regularly, Hammond says. The organisation hopes to hold their first educational event on living a packaging-free lifestyle at the new premises on Thursday, 15 November. The co-op has also established a click & collect service for bulk orders where, from 22 November, members can order bulk products online and collect them from the co-op’s warehouse in Parkwest. The Co-op is having a launch party at the Lime Tree Café in Kilmainham this Saturday from 6.30PM.